Morning Attack! 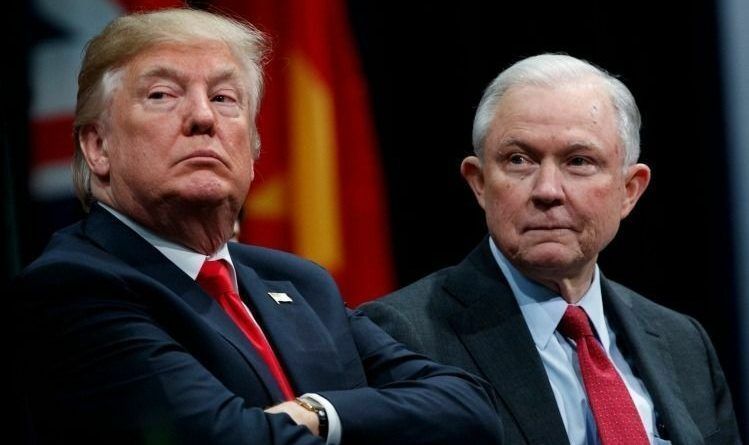 President Trump Tells Sessions To End Russia Probe! 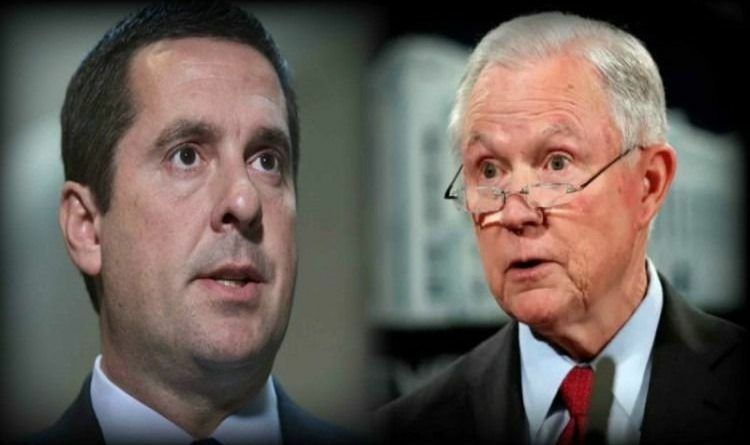 Nunes Threatens: Congress to Hold AG Jeff Sessions in Contempt!